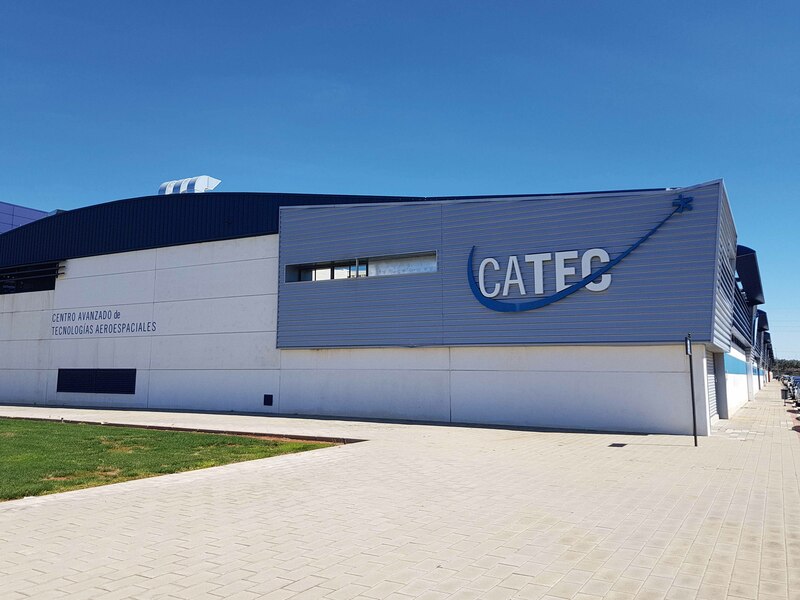 FADA-CATEC is a technology center focused in the development of technologies related with the aerospace industry and the factory of the future. Since 2010, FADA-CATEC has developed a large list of applications for commercial and military aircrafts, helicopters, launchers and satellites. Those include the validation of several demonstrators at relevant environment, including flight hardware for primary or secondary structures. representing an important milestone for the European aerospace.